The PADI Instructor Exams can be a little bit stressful. To overcome this, simply follow these general guidelines outlined below. 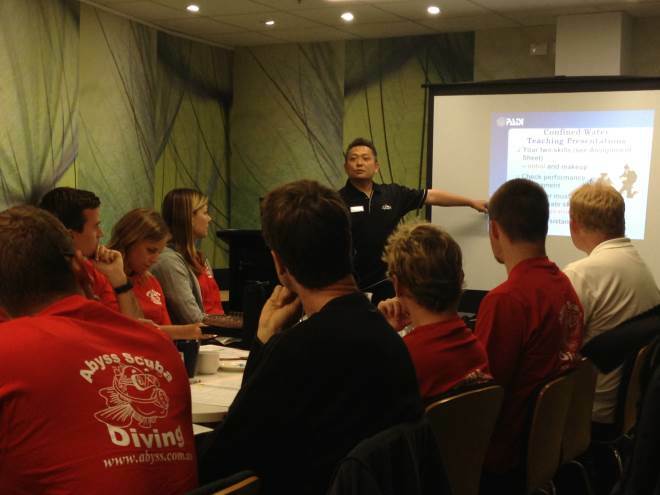 Make sure you do your PADI Instructor training within a PADI Career Development Centre. PADI CDC’s are Instructor training facilities that dedicate themselves to career level development of PADI divers. Abyss Scuba Diving for example run Instructor training every 5 weeks or so all throughout the year. This means that they are continually developing they’re teaching techniques and ensure that you are so well prepared when going into the PADI Instructor Exam. Do your Instructor Development Course with the most popular Instructor Development Centre in your area. For example, in Sydney, this would also undoubtedly be Abyss Scuba Diving. This helps because the majority of the other candidates at the PADI Instructor exam will have in-fact chosen the same as you. 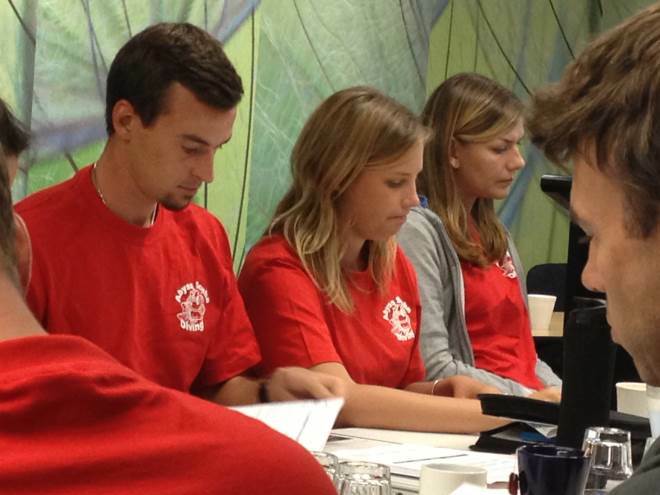 This means you will already know everyone attending the PADI Instructor Exam and automatically feel more at home. Last PADI Instructor Exam held here in Sydney had 16 candidates attend of which 13 had been trained and mentored through Abyss Scuba Diving. It might be a good idea to ask when was the last Instructor Development Course they ran and how many candidates they had attended. You will probably be surprised at what most facilities will say! Look at the Instructor Exam pass rates of the PADI training facility you are looking at booking through. Before booking your PADI Instructor Development Course ask the facility how many of their candidates pass the PADI Instructor exam the first time around. 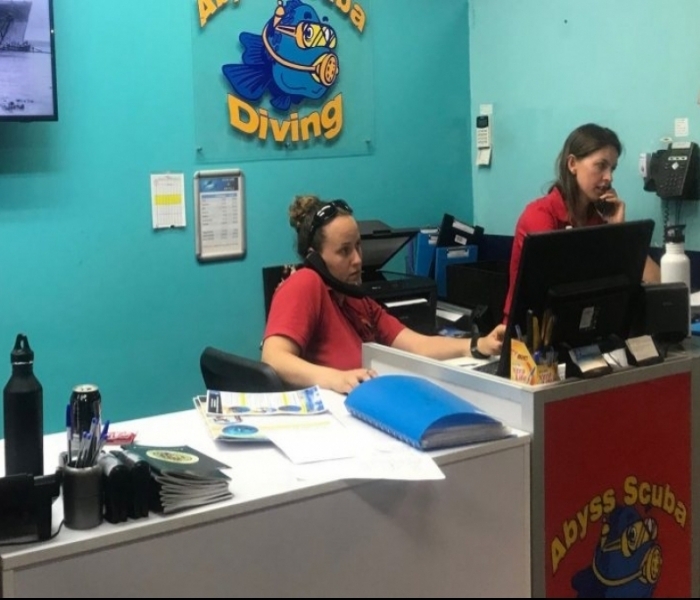 If you learnt at Abyss Scuba Diving you would be aware that they have had a 100% success rate for an extremely long time, which means that you will already be confident in the training and also with the abilities of all of your fellow candidates. 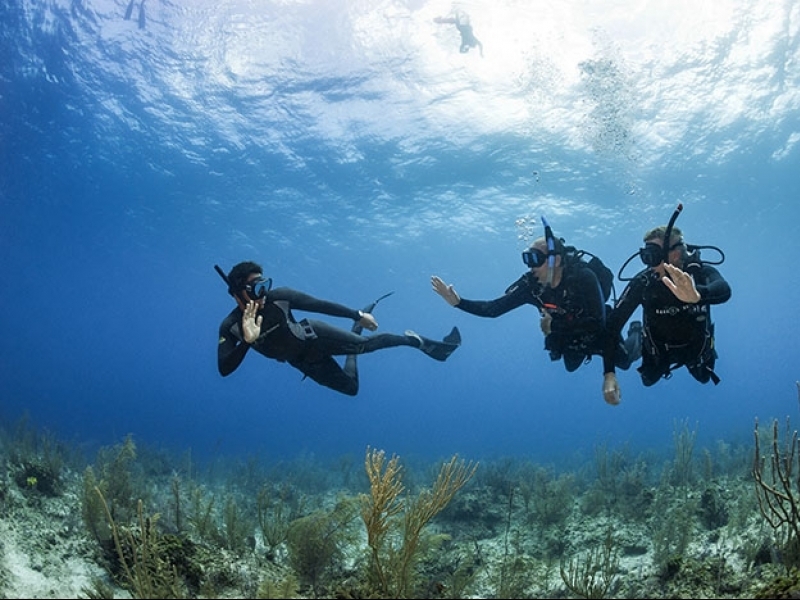 This is surely going to help settle those nerves going into your PADI Instructor Exam.